Hurst Blinds ever popular Dutch Canopies enhance and protect windows in any location and are available in a variety of colours, shapes and fabrics. Dutch Canopies have been used in homes for decades. Increasingly they are being utilised by high street businesses (amongst others) to provide signage and so help attract new customers. 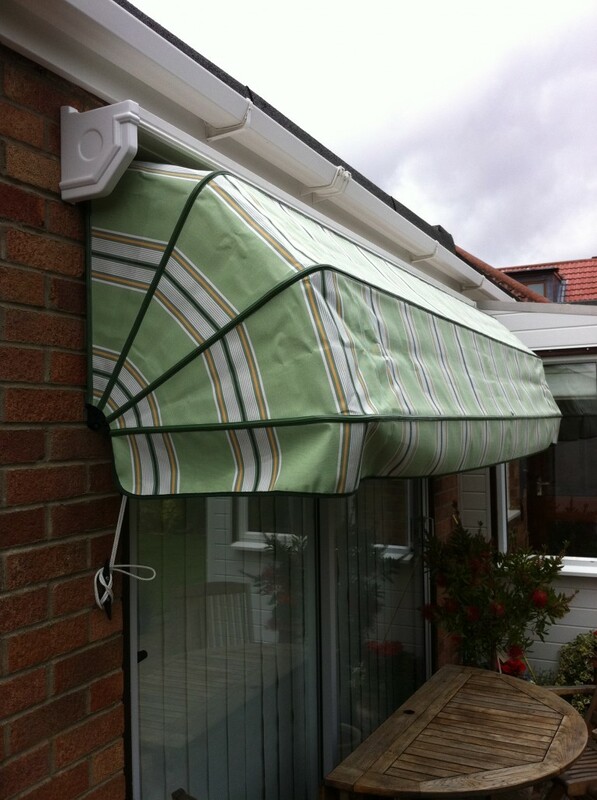 Our canopies can be made either rigid or fully retractable to suit your specific circumstances. Many frame styles are available with “no maintenance” white powder coating or anodised satin finished aluminium hardware. 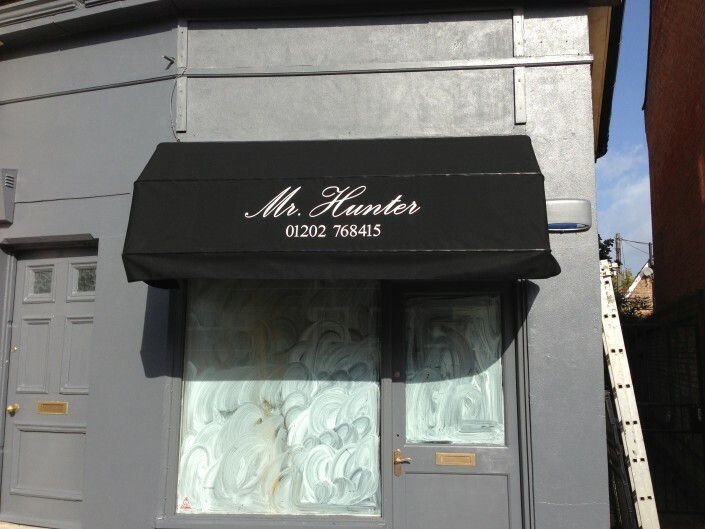 Fabrics are either acrylic canvas or PVC and can be supplied fully printed with logos. Standard operation by corded/pulley system. 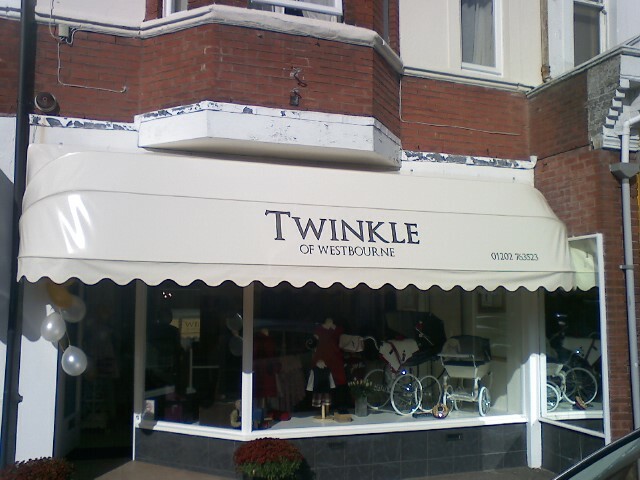 Please give us a call today for more information on our Dutch Canopies.